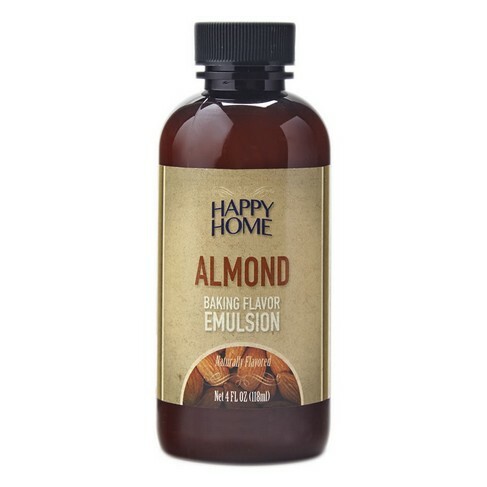 Natural Almond Baking Flavor Emulsion, Baking Flavor Emulsions: Southern Flavoring Company, Inc.
Our baking flavor emulsions are simply flavors that are suspended in natural gums in a water-based solution rather than dispersed in an alcohol-based liquid. 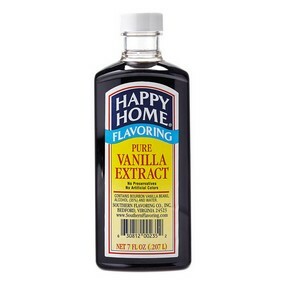 Alcohol-based flavors and extracts tend to lose some of their "punch" in the baking process. 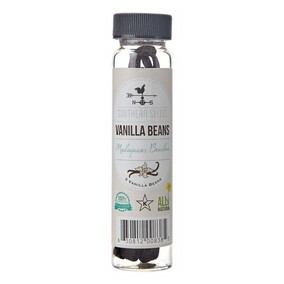 Our flavor emulsions have no alcohol, so more of the flavor will stay in your scrumptious recipe. These are professional and home bakers' "secret weapon"! No alcohol. No artificial colors. No forbidden ingredients!